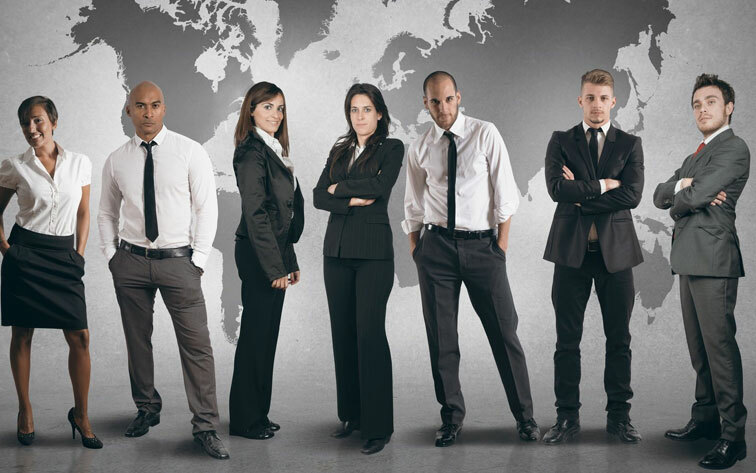 Youngbrook Recruitment specialise in the recruitment and selection of staff for trades, supply chain, business support, sales, marketing, and senior appointments. Our clients and candidates regularly praise us as being “the best recruitment agency in Brisbane”. The fact that you need labour hire or temporary employees should not mean you have to compromise on productivity, technical ability or cultural suitability. 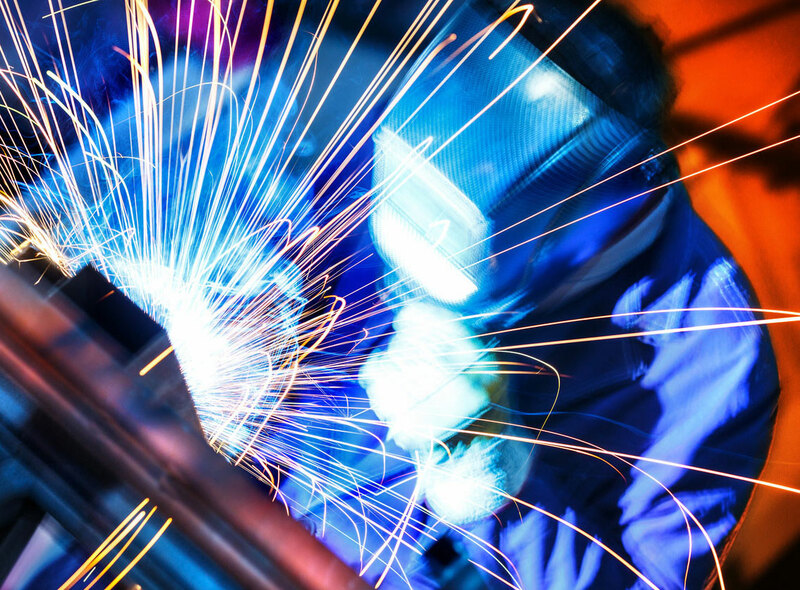 Youngbrook Recruitment is an industry leader in the trades and supply chain labour hire sectors, as we are known for our focus on skilled labour hire employees and quality recruitment services. Hence, our labour hire service is perfect for covering emergency employee absences, filling the skills shortage gap or an increased workload. You can change the size of your workforce at a moment’s notice with our large talent pool of workers with a variety of skills that can be called upon when needed. Our temporary staffing solutions manage the full suite of employer responsibility and reduces your company’s hiring costs. Youngbrook Recruitment is the best temp agency to search for temporary work solutions. We take responsibility for attracting, recruiting and managing your temporary workforce. We look after the temporary employee’s payroll, administration costs, superannuation and workers insurance. Therefore, you can focus on the areas that make your company revenue. Youngbrook Recruitment partner with you to find exceptional permanent staff who are suitable culturally and technically. We establish your business’ requirements, which we write into a clear and detailed job brief. In order to make sure we identify the right candidate for the permanent position. Consequently, Youngbrook Recruitment will save you time and money in attraction and sourcing strategies, screening, interviewing, reference checking, qualification checking, and conducting pre-employment tests. Furthermore, we provide above industry standard replacement guarantee on the work we deliver. In order to protect your company’s recruitment and selection spend, increase goodwill and strengthen relationships. In line with our focus on true business partnerships, we understand the need to customise our recruitment services to meet your business’ recruitment and selection requirements. Consequently, we offer a range of unbundled recruitment services to support your internal recruitment process. 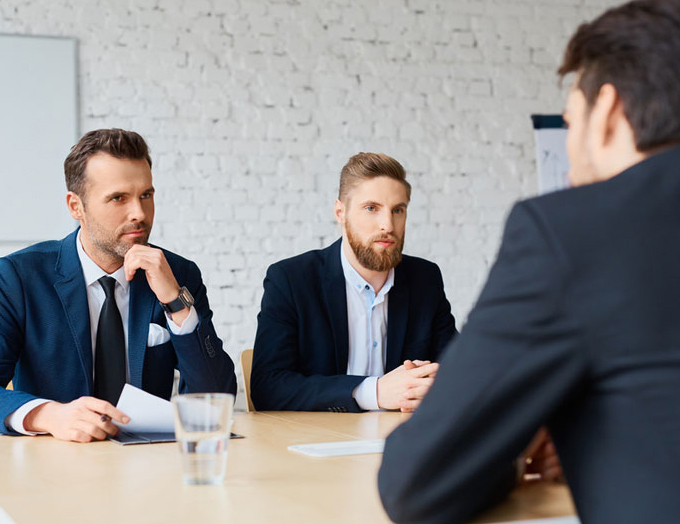 Additionally, we work closely with your company’s decision makers to ensure expected recruitment outcomes are met, from pre-selection screening to shortlist presentation. We know how important human resource management is to the quality of your business. We offer a number of human resource services to support your company’s HR requirements. In particular, these human resource services include a HR health check, compliance gap analysis, employee benefits program, reward and recognition program, training and recognition program, succession planning, work-life balance program, flexible working arrangement initiatives, and project mobilisation and onboarding.